Click here to visit my Knife Questions Page. Read all U.S. federal and state knife laws. 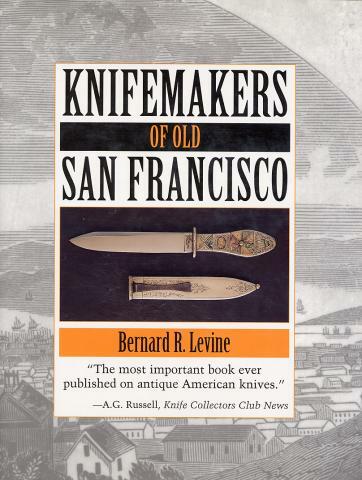 Ask about the history, authenticity, value, or legality of any knife. Ask about the authenticity of knives for sale or auction on-line. Click here to visit my Knife Related Links Page. 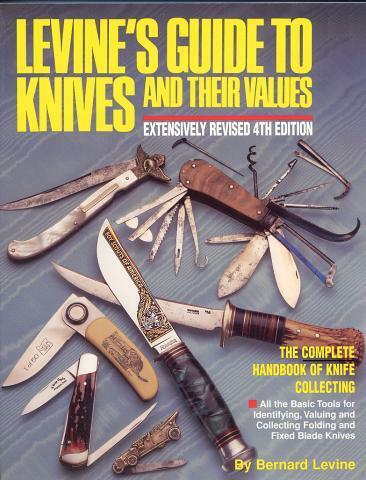 Order my knife books on line. Read my vita and bibliography. 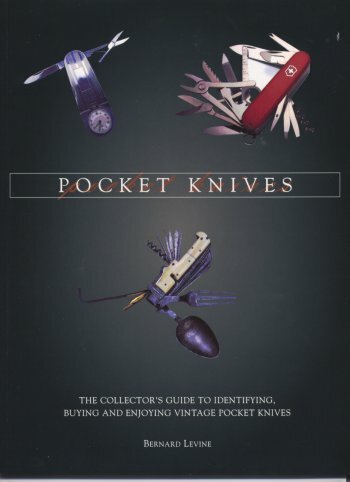 - Knife Articles and Essays. I have been retained by attorneys, police departments, and insurance adjusters in more than a dozen states for telephone consultation, written reports, depositions, and courtroom testimony. Please email me to request my vita, and my list of professional clients since 2000. How I got to be an expert. Listed In The Exify Expert Witness Directory.